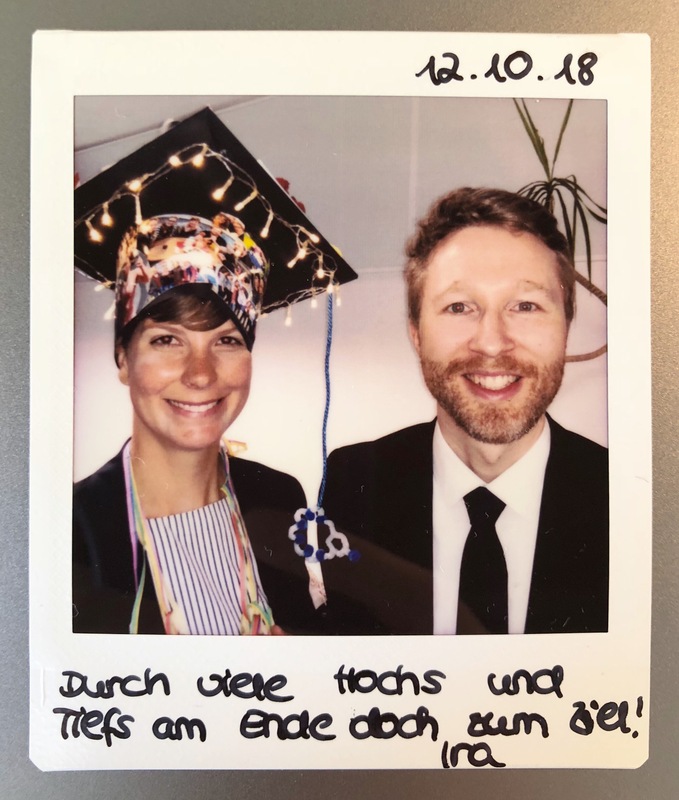 Wich Research Lab > Team > Ira successfully defended her PhD work – Congratulation! Ira successfully defended her PhD work! Great job Dr. Ira! Congratulations and all the best for your future endeavours!